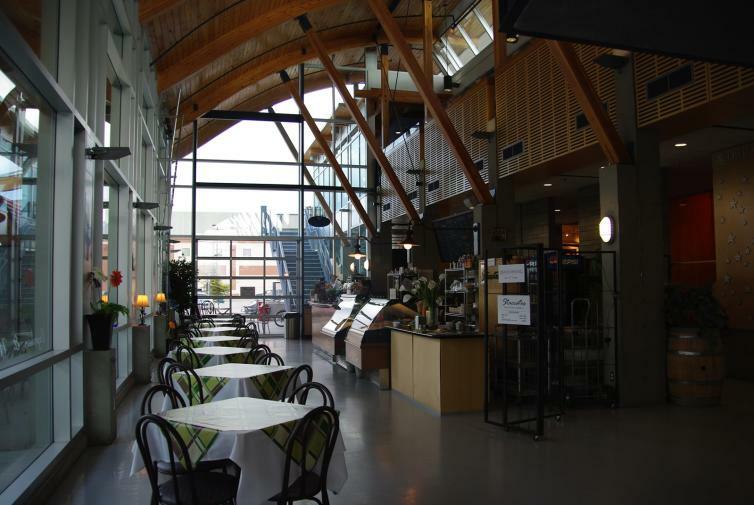 Rainy days are great for exploring Kelowna’s indoor spaces. If you are already in the downtown area, start with a tour of Kelowna’s Cultural District at the Kelowna Art Gallery. 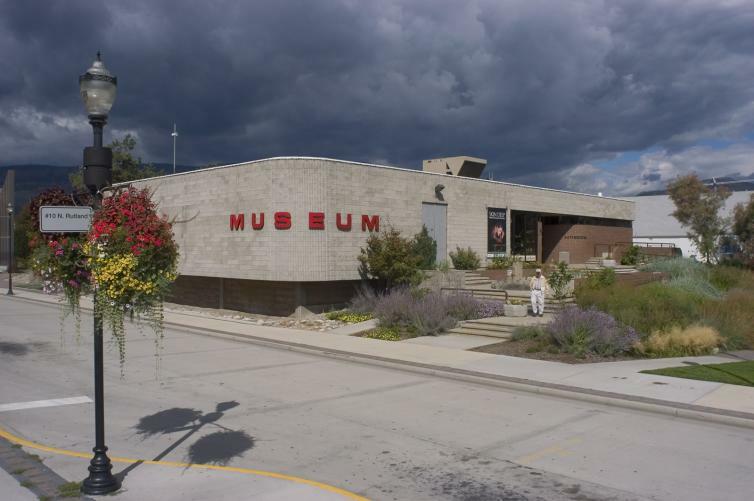 The Kelowna Art Gallery is one of Canada&apos;s most respected public art galleries. Most works in the permanent collection are by contemporary Canadian artists, with a focus on BC and Okanagan artists. Next door is the Rotary Centre for the Arts (RCA), a multi-disciplinary arts building. Stroll through the two floors of artist studios and chat with the artists while they work or visit the Alternator Gallery that features contemporary and often thought-provoking exhibits. Be sure to grab a latte or gelato at the Bistro before continuing on. 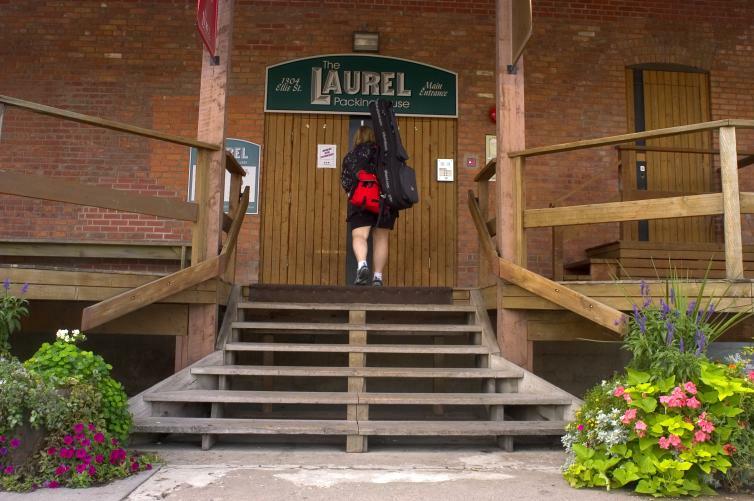 Conveniently located beside the RCA is the Laurel Packing House, Kelowna’s first heritage building. 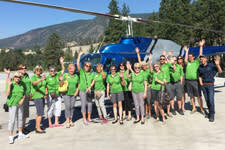 Stroll the Orchard Industry Museum and the BC Wine Museum learn about our roots in orcharding and about our history and future in the world of viticulture. If you are thirsty for more history a visit to the Okanagan Heritage Museum might be in order. 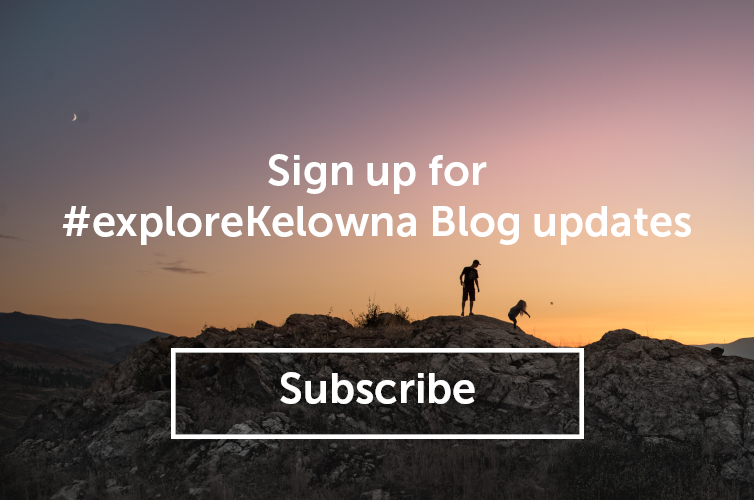 The museum explores the natural and human history of the Okanagan region, and regularly features visiting displays from around the world. If you’re thirst is of another kind, pick up a Kelowna Wine Trails Guide and plan your itinerary to explore the area wineries. Make your way up to the tasting bars of picturesque wineshops and learn about the local wine industry as you sample some delicious award winning products. You can please all tastes in your group because locally breweries, cideries, and distilleries also offer tastings of their handcrafted beers, ciders, and spirits. Many of which are also crafted from locally sourced Okanagan Valley ingredients. If shopping is more your style, head to Orchard Park Mall. 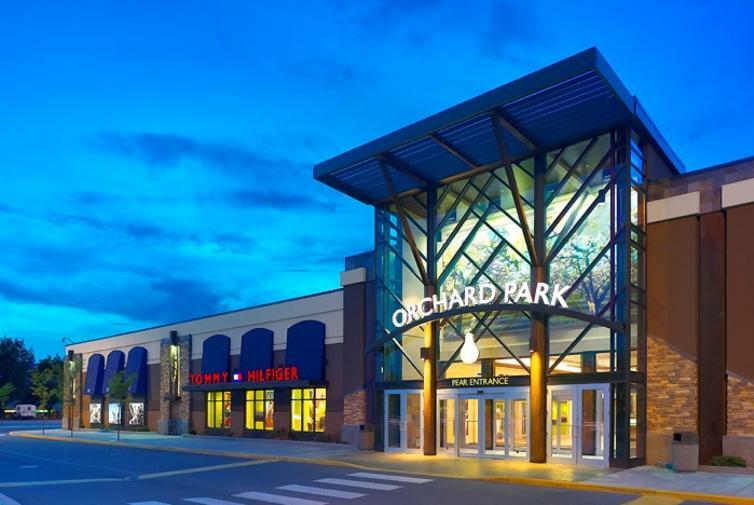 The largest shopping centre in the interior of BC, Orchard Park has 170 stores that offer something for everyone. A rainy day doesn’t mean you can’t enjoy a lake view to end your day. Take a drive to Quails’ Gate Winery Summerhill Winery, Arrowleaf Cellars, Mission Hill Winery, or Gray Monk Winery. 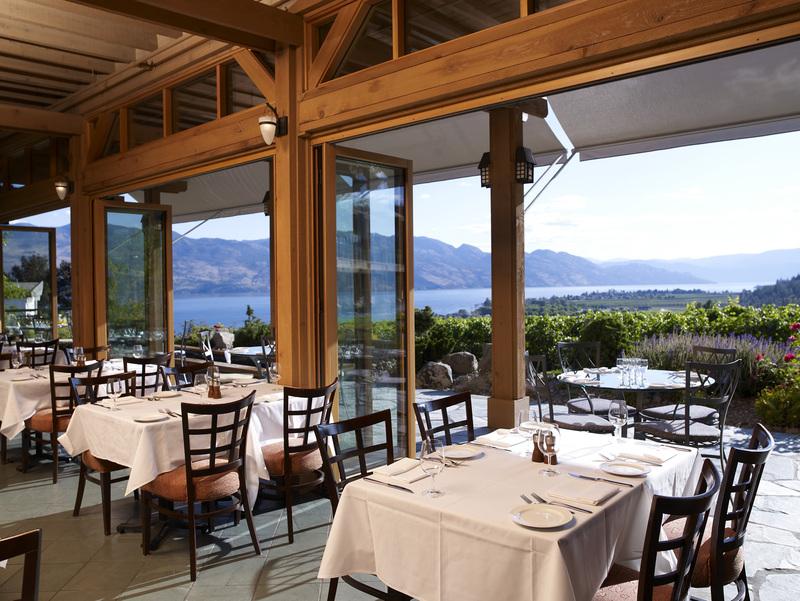 They all have covered decks off their restaurants that offer amazing vistas of the vineyards and Okanagan Lake.